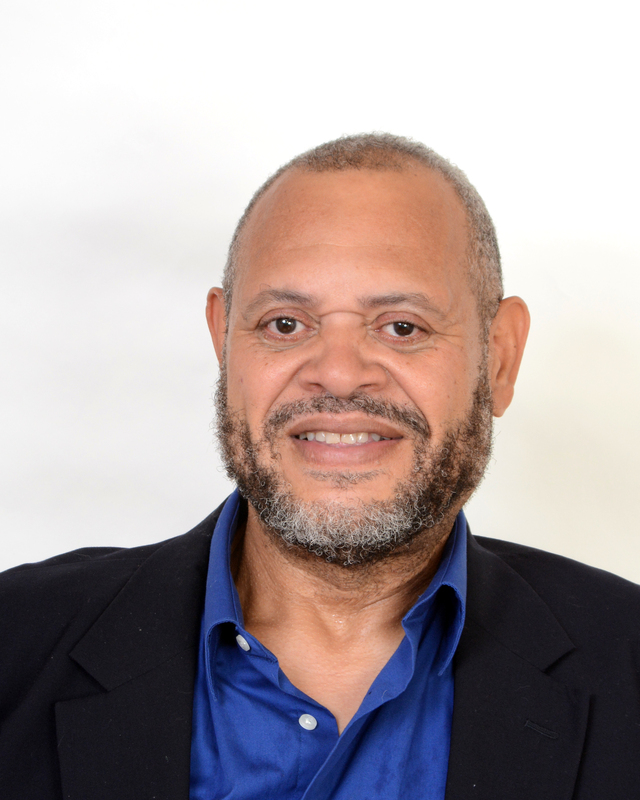 For more than 20 years, he has held volunteer leadership posts in business, social service, cultural, AIDS, and African American organizations. His photographs of community life, including the lives of leathermen, African Americans, and persons with AIDS have been widely published. Israel Wright moved to Chicago from Ohio in 1975 and began a 20-year career in banking and finance. His Chicago volunteerism began at Horizons Community Services. “I went to Horizons looking for a black boyfriend and found the pool of potential black men pretty shallow,” he relates. Wright remonstrated and soon obtained a seat on the Horizons board. Through a focus group developed by Horizons’ Diversity Committee, he was introduced to members of organizations for people of color. He met with organizations such as Chicago Black Lesbians and Gays, the Minority Outreach Intervention Group, the Greater Chicago Committee, and Kupona Network. Eventually, Wright served as the second treasurer of Chicago Black Lesbians and Gays, served on the Kupona Network board, became president of the Greater Chicago Committee, and received the 1997 “Male of the Year” award during the latter group’s annual Bayard Rustin Awards ceremony. In a Nightlines interview after the award, he talked about his photography hobby. He soon was asked by Lambda Publications to start submitting pictures, as publisher Tracy Baim saw a need to offer a mode of expression targeted to African American readers by African American contributors. He was asked to be on the editorial board for the new BLACKlines and, when he discovered that the magazine needed a photographer to cover events, he volunteered. The photography assignment came as his banking career was ending. A year later, he formed Israel Wright Photographs, Inc., as a full-service photography company. Wright’s photos have been internationally published and have been exhibited at museum and community venues in Chicago and Milwaukee. As a leatherman and photographer, he has covered Chicago’s International Mr. Leather contests, San Francisco’s Folsom Street Fair, the Mid-Atlantic Leather contest, and other similar events. Some of those photos are included in Chicago’s Leather Archives and Museum. He has contributed to a book project, The Faces of AIDS, and to a traveling exhibit of photographs from the book, and is involved with another book, The Journey, recording African American life on the eve of a new century. Wright often contributes photos and photographic services to nonprofit institutions, including the Chicago Gay and Lesbian Hall of Fame, the Human Rights Campaign, and Horizons Community Services. Besides the organizational positions already mentioned, Wright has held leadership posts since 1982 in the Chicago Area Gay and Lesbian Chamber of Commerce; ONYXmen, Inc.; Adodi Chicago; Chicago Black Pride 2000; Horizons Community Services; Minority Outreach Intervention Project; Gerber/Hart Library & Archives; Midwest Men’s Center of Chicago; and S.H.A.R.P. (Southside Health and AIDS Resource Providers).